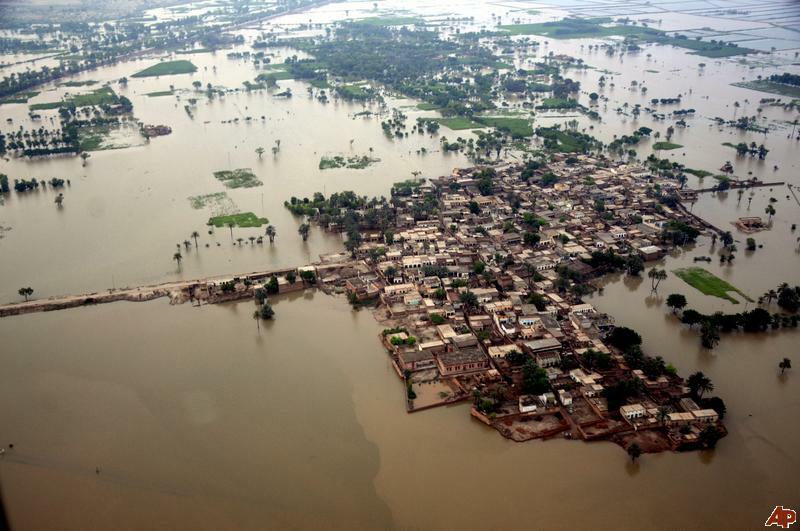 ISLAMABAD, Jul 29 (APP): The Federal Flood Commission (FFC) has said River Indus at Kalabagh and River Ravi at Shahdara are flowing in Low Flood while River Kabul is also running in low flood at Nowshera. According to daily FFC report here on Friday, all other main rivers including Rivers Jhelum, Chenab & Sutlej are flowing normal. The river flows and reservoir elevations indicates that Tarbela & Mangla reservoirs are at elevations of 1517.30 feet and 1232.20 feet respectively, which are 32.70 feet & 9.80 feet below their respective Maximum Conservation Levels of 1550.00 feet and 1242.00 feet. Mangla reservoirs is 11.404 MAF as compared to last year’s 12.981 MAF. According to Flood Forecasting Division, Lahore, yesterday’s trough of Westerly Wave over Northeastern Afghanistan lies over North of the country. Seasonal Low continues to prevail over Northwestern Balochistan. Mild moist current from Arabian Sea is penetrating into upper parts of the country upto 3000 feet. As predicted by the Flood Forecasting Division, Lahore, isolated to scattered thunderstorm/rain is expected over upper catchments of all major rivers including Rawalpindi, Sargodha, Gujranwala, Lahore & D.G. Khan Divisions, besides, Khyber Pakhtunkhwa (Peshawar and Kohat Divisions) during the next 24 hours. Flood of moderate intensity is expected in D.G. Khan Hill Torrents during the next 24 hours. The flows in the tributaries of Rivers Ravi & Chenab (Local Nullahs) are likely to increase during the next 48 hours (30th to 31 th July 2016).